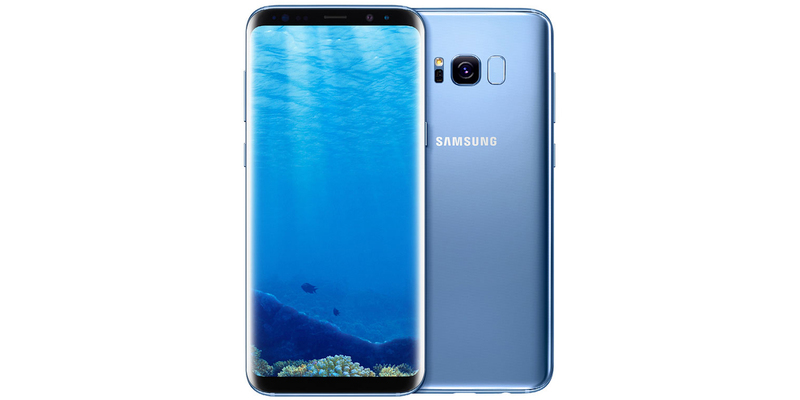 Despite its age, the Samsung Galaxy S8 is still a relevant smartphone with powerful hardware and an amazing camera. Those looking for a bargain on this handset can pick one up from eBay for a low $249.99 price for a limited time. The Galaxy S8 features a 5.8-inch display, 64GB of internal storage with microSD, a 12-megapixel rear camera, an 8-megapixel front camera, a 3000mAh battery and a Snapdragon 835 chipset with 4GB of RAM. The listing on eBay is for a 'seller refurbished' Galaxy S8. The units sold will likely arrive with minor signs of wear and tear, won't come in an original box, and a warranty is not included. However, the seller is guaranteeing that they are fully functional, ships them for free, and you can get your money back within 30 days if you're not happy with your purchase. The handset on sale is GSM unlocked and will work on US carriers like AT&T or T-Mobile.